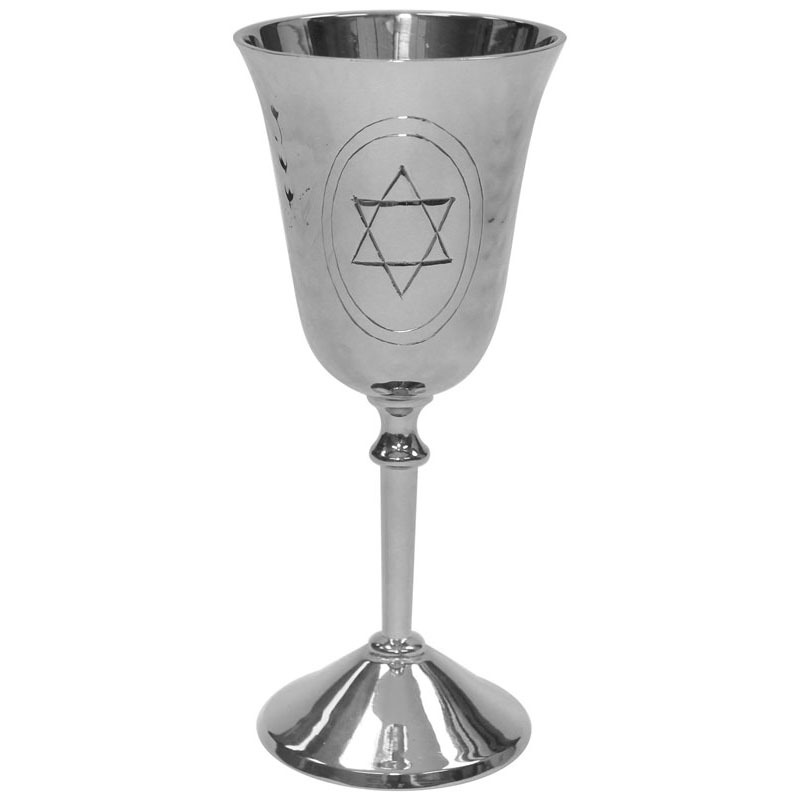 This Hammered Textured Shabbat Wine Cup Has A Jewish Star Of David Engraved On The Front. In Addition To Its Polished Finish, This Kiddush Cup Is Made Of Non Tarnishing Nickel. 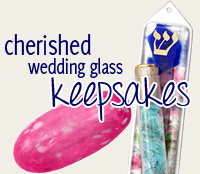 The Kiddush Cup Is 6'' Tall.